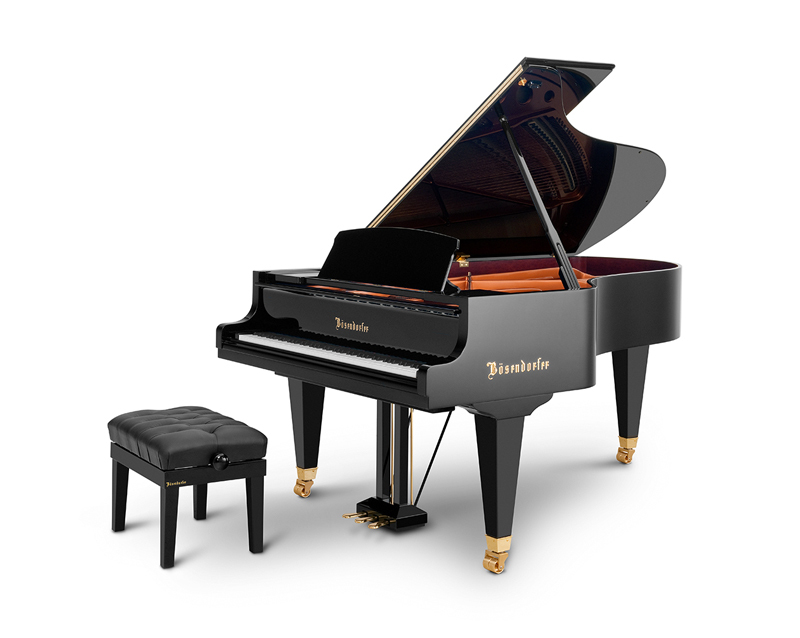 Our salon grand model 214 is happiest demonstrating its concert capabilities at performances in medium-sized concert halls. 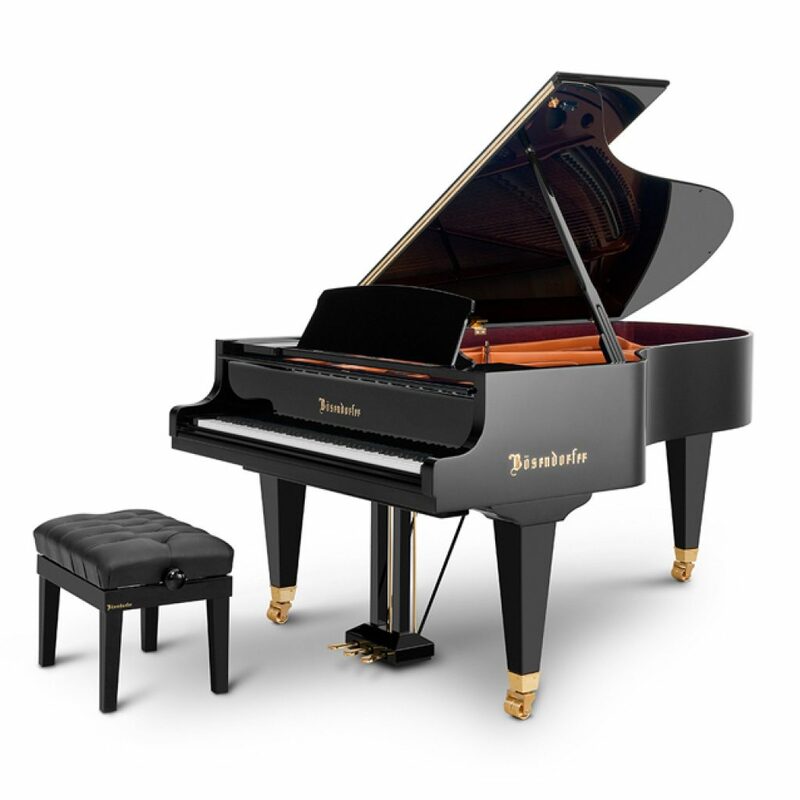 Optimal sound transparency, sheer delight in playing, precision of touch, unsurpassed fullness of sound, dynamic control and a sustained tonal character that will be warmly applauded. Salon grands rose in popularity at the start of the Beidermeier period (the style in painting, literature and furniture from around 1815 to 1848). During that era, an important role was played in Viennese musical life by elegantly furnished salons where the foremost composers of their day would present their works. During the 19th century, salons developed into exclusive gathering places for Austria’s aristocratic and bourgeois society. Our 214 model is, naturally, also eminently suitable for private spaces.